There's really a lot of great RPG games for the Playstation 3, but it's not always that easy to find the great ones, because let's face it, the RPG scene is just filled of garbage also, that's why I made this list, to help people find fun and good RPG games for the PS3, this is my personal list so you might not agree with everything that I write but let's hope you find at least a few good games that's worth buying. On each game on this list I have included an amazon link and a trailer. 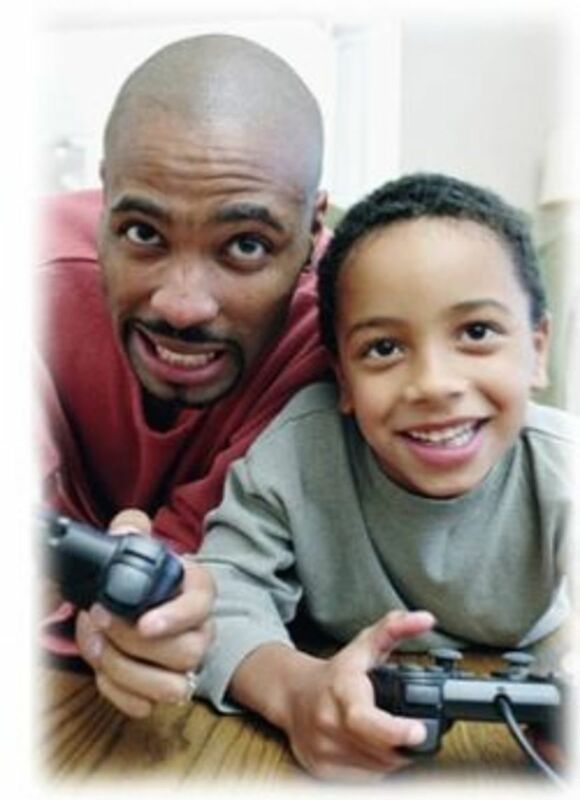 At each games Amazon page you can find more information about the game, pictures, the best price and customer reviews.It's always good to check that page out to read some reviews and to make sure you don't pay to much for the game you want, Amazon usually have the best prices when it comes to games, but not always. Most of the games on this list are a few years old making them really low in price, some games even cost less then $10. I never buy expensive new games, there's to many great old games that are just as good as the new ones but they cost a lot less. 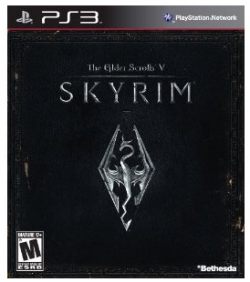 Skyrim is a extremely popular open-world fantasy role playing game for the playstation 3. There's hundreds of weapons, spells, and abilities to choose from making the game very customizable, so you can play the game like you want to play it. The game really is about freedom and the possiblity to play the game like you want to. This game is just fantastic and have got amazing reviews from everyone, you can read some customer reviews by clicking the Amazon link below, there's also more info about the game there. I also included the Skyrim trailer from youtube for you to check out. 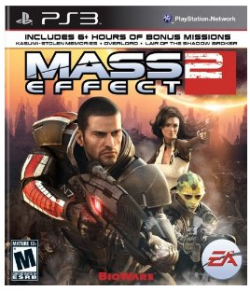 This is also a very popular game from the game series Mass Effect. The story is set in space and you'll encounter different aliens on your path, the game has an amazing feel to it and you really live yourself into the story of the game. 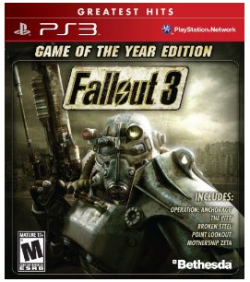 Read more reviews of the game below by clicking the Amazon link. 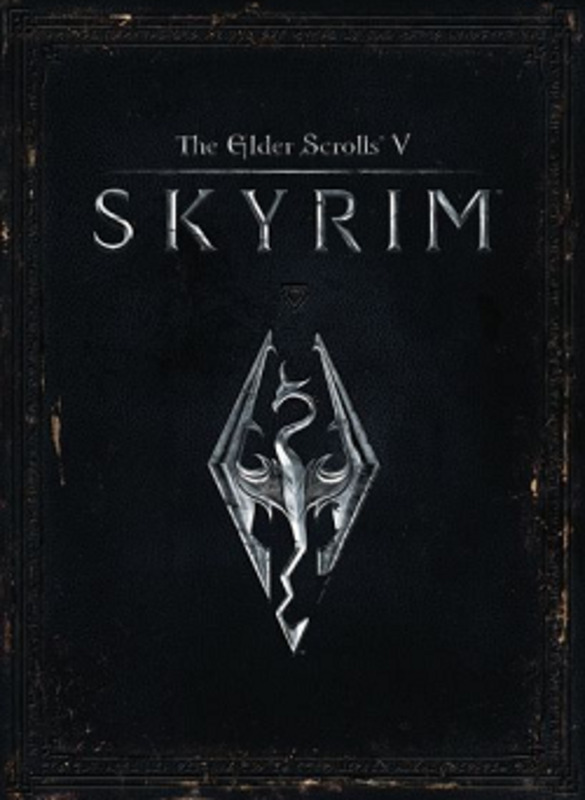 Here's another game from the game company Bethesda (the makers of Skyrim) This is also a huge open world rpg that has just a tremendous game world. The game is set in a post apocalyptic world where the humans has nuke everything and everyone leaving just waste and mutants behind, the feeling in this game is also fantastic and you really get a sense of this hopeless wasteland of a world, I included a trailer of the game below of the game that you can check out. 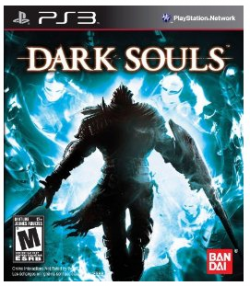 Dark souls theme I would say is dark fantasy and have some really nice design and graphics. This is from the same makers as the Mass Effect series and for me that's a great quality mark. On the box they promise over 80 hours of gameplay and that's not bad at all. This game offers a lot of content I can tell you for sure. The grapfhics are just stunning in this game is just fantastic and the same follows for the story and the voice acting. 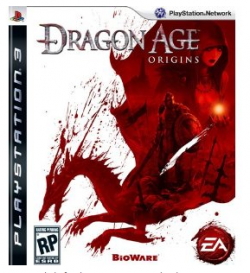 Dragon Age is a fantasy quality rpg fantasy game and one of the best in that genre. You can read some more in-depth reviews on Amazon if you click the link below. This game has what every great RPG needs a amazing story. And it also have some amazing playability and some great art and graphics. Action is a important part of the game and you can expect some awesome action combat with some great RPG elements. For this game there's so many in-depth customer reviews on Amazon, I would recommend you check them out if your interested in this game, just follow the amazon link below. 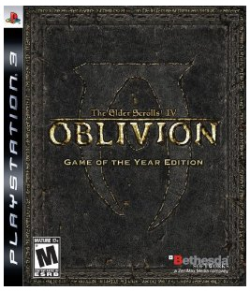 Oblivion is one of the highest rated game with it's Metacritic of 93! And I think that speaks for the quality of this game. I would recommend this game to anyone who loves a good RPG, this game is a must for all you who love RPGs, it's a real classic game. The game are a few years old so don't expect the best graphics around, the graphics are good but just not top of the line good. The fact that the game are a few years old isn't a problem for me really, it doesn't make the game less good but what it dose is bringing the game price down a lot! And that's just fantstic, this games price is just so low right now so you get so much game for your money if you decide to buy this game. 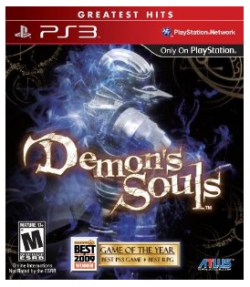 This is PS3-exclusive Dark fantasy Action RPG and like the game Dark Souls this game is a real challenge! 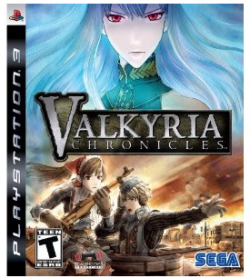 It's a great combination of a RPG game and an action game, bringing the best elements from each genre to the game. You will become very frustrated playing this game I can tell you that, it's a hard game, making it more fun and more challenging then most RPGs out there. This game is sort like a mix of turn-based RPG gameplay with 3rd person action games and lot of great anime/manga inspired graphics. Not everyone likes the graphics that the game has but I love it, think it looks great, you can check out the trailer below to see if you like it or not. There's also a lot of reviews and extra info about the game if you just press the Amazon link below. 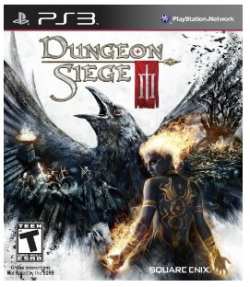 Dungeon Siege 3 is a Fantasy Action RPG with single-player and co-op campaign modes. You can expect a lot of hack n slash in this game. 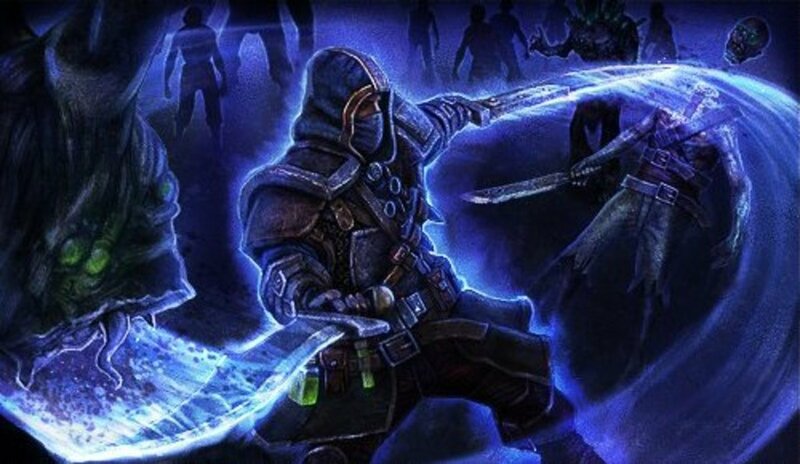 If I show think of something negative about this game I would say the game is way to short, when I play RPGs I expect long and content filled worlds so I can enjoy the game for a long time, that's what's lacking in Dungeon Siege 3, if the game was longer it would have been an amazing RPG now it's just a good RPG but it's still worth buying. You can read more reviews from people who bought the game below by clikcing the Amazon link. 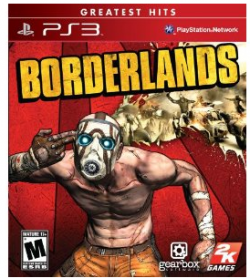 Borderlands is a rpg shooter where you can choose from one of 4 characters. The game has a nice co-op mode both online and split screen, and the game is a lot of fun to play with a friend or two (or three). 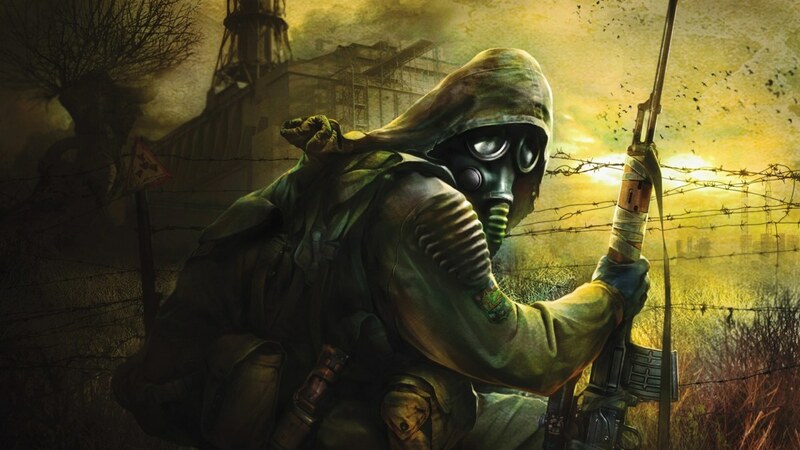 The game is a Hybrid of a traditional RPG and an fps game, it's a great combo and works out extremely well. You can expect some really dark humour and a lot of insane action game play if you decide to get this crazy game. 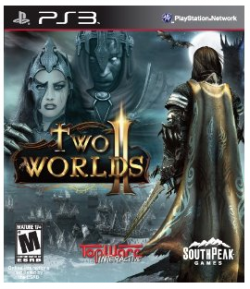 This is a fantasy RPG that's similar to Elder Scrolls 4, it takes place in a huge open world. There's a lot of content and stuff to do in this game, you can spend over 100 hours playing this game, but I guess that's standard for most modern RPGs these days. This is your typical standard open world RPG, it's well done and the story is OK, you won't be disappointed with this one but you might not be overenthusiastic either. Well worth it's money if you ask me, considering it's under $10! 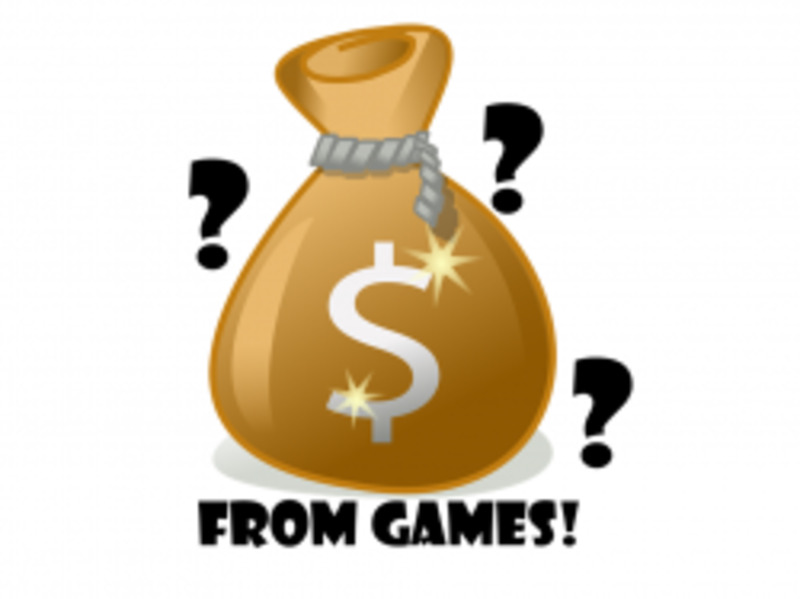 You will get a lot of RPG for your money with this one. Click the amazon link below to read more reviews and other peoples point of view of this game. This game who became a huge hit in Japan is about the Japanese Criminal Underworld. 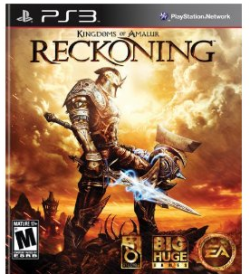 The game play I would consider to be Action RPG. It's sort of a mix of GTA and Shenmue and it's just an amazing game. The story of the game is really good and it sometimes feel like your inside some great movie. The animations and the acting is great and really helps bring up this great feeling of the underground world the game is in. 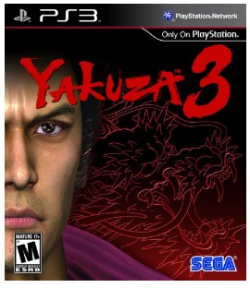 You can read more customer reviews and find out more about Yakuza 3 if you click the Amazon link below. 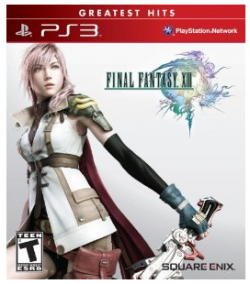 Final Fantasy XIII is one of the best games in the Final Fantasy series and the game itself is just stunning! The graphics are just beautiful and the world that Final Fantasy takes place in is just amazing. This game has a lot of mixed reviews and I can't say to much about this game because either you LOVE the Final Fantasy series or you just HATE everything that Final Fantasy ever touched. So I don't know if you would like this game or not, I would suggest you read a lot of reviews from other gamers and make your own mind if this game is for you or not. You can follow the amazon link below if you want to read customer reviews and more information about the game. I also included a trailer for Final Fantasy XIII down below, enjoy. Great list, great RPGs! Enjoyed it.